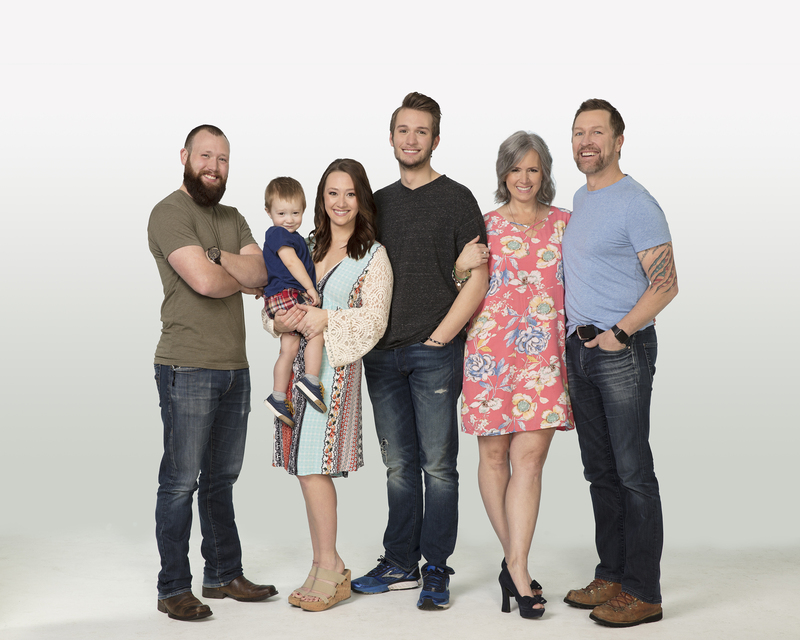 Craig Morgan and his family will be the center of a new series on UP TV, Morgan Family Strong, which will premiere March 1 on the network. The series will follow Morgan and his close-knit family, wife Karen, daughter Alexandra, and sons Kyle and Wyatt, at home and on tour as they come together following the loss of their son and brother, Jerry, in a tragic accident. Part of the family’s healing process has been to launch a passion project, titled Morgan Farms. This season on Morgan Family Strong, viewers will see the Morgans juggling life at home and on the road including opening a family store, The Gallery at Morgan Farms, and Craig writing new songs for an upcoming album. The family will also explore the Alaskan wilderness on vacation, take the stage at the Grand Ole Opry, and celebrate birthdays and other milestones along the way. In 2017 Morgan debuted The Gallery at Morgan Farms, a family-owned and operated farm-to-home business in his hometown of Dickson, Tennessee. The store features a variety of artisan items handmade by Craig and his family and shoppers can also order his custom blended Old Tattoo Cabernet Sauvignon, in partnership with Lot18.com.